Its Halloween eve, and the sun is setting on Scrappy Hallow. In the dim light, something ghastly is taking place, the whole town is transforming! Scarecrow Yumipumpi catches every sugary treats he so craves. 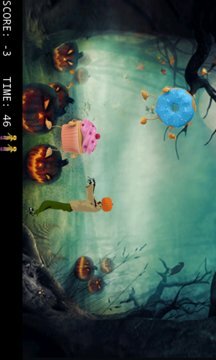 Just the right time in order to shorten the waiting for Trick or Treat on Halloween Eve with a fun app. Help Yumipumpi satisfy his supernatural hunger for candy! 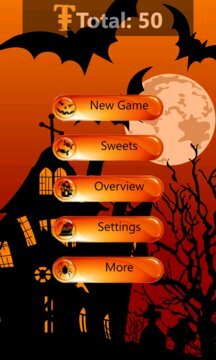 Play Trick or Treat and find the pumpkins, ready to hold a little surprise as Halloween recipes, scary ring tones, apps and background pictures for you.